Water damage Insurance Claims and and water mitigation claims are complicated. We take care of the worry and stress for you by documenting your emergency water removal situation with your insurance carrier! We take care of the documentation and bill your insurance company direct. Work with all major insurance carriers! 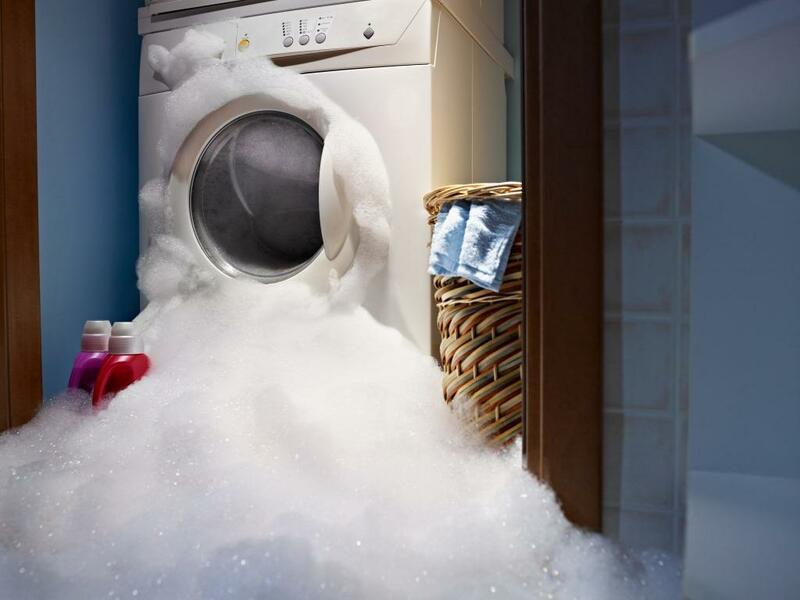 20% of all homeowner insurance claims are the result of water damage. We will thorough document all damage to ensure that your claim is handled correctly. 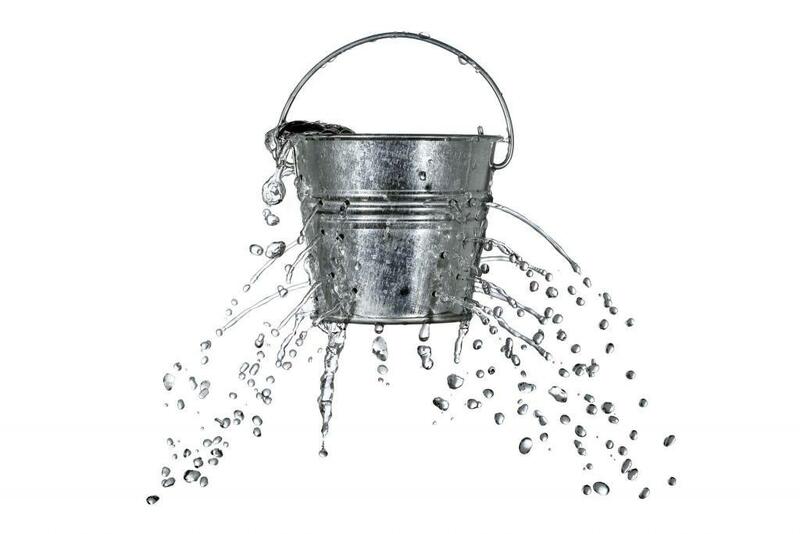 Over $ 1,000,000,000 a year is paid every year for water damage insurance claims. Water removal, water mediation, and water restoration services can be very costly. 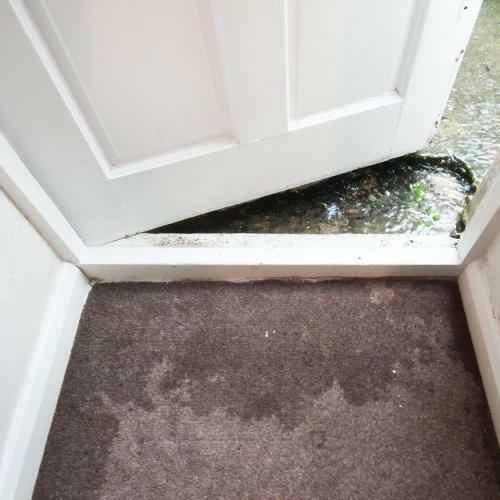 Sudden water leaks and flooding can quickly lead to mold and mildew. Water removal must be followed by thorough drying of the area or additional or even hidden damage can occur. Our knowledge and hands on experience as a certified water removal and restoration company and licensed general contractor helps us know exactly what to look for when inspecting your home for water damage. As licensed adjusters we work hand in hand with your insurance company regarding your water damage insurance claim. Water Mitigation and water removal for emergency situations like flooding, appliance malfunctions, burst water lines, leaking pipes are billed directly to the insurance carrier. If your property has sustained storm damage of water damage that is covered by insurance, Midsouth Construction Water Mitigation appreciates the opportunity to earn your business and show you what sets MidSouth Construction apart from the competition. MidSouth Construction is a certified water removal and cleanup contractor for the water removal services. Once the water damage is removed, our team of licensed General Contractor and staff of licensed insurance adjusters can work to ensure your home or business is fully restored. We are experienced in water removal and water damage cleanup! If your property has been impacted by flood water, storm damage, or other water damage disaster, we can work with your insurance carrier to ensure the loss is documented and covered by your policy. After the water has been successfully removed, we can work with your insurance company to rebuild and restore your property to its original condition! We can do as much or as little work to your home or business as you need! We are more than happy to simply provide emergency water removal and water mitigation service or we can handle the full restoration project beginning to end. We have the skills and expertise needed to make sure your water damage claim is reported correctly and the small but critical items are not overlooked. We will work hard to stop future damage and meditate the situation quickly. Water damage can quickly cause mold and mildew and our technicians will ensure proper drying and remove all water soaked a materials from your home. 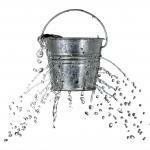 Don’t make the mistake of thinking the water will dry on its own! Any large amounts of water that are released into a home or business and cause hidden mold and mildew issues later. Please call a certified water removal specialists to ahve your floors and walls inspected for moisture! The statue of limitations may prevent you from filing a water damage claim in the future so it is critical to document all water damage to your insurance carrier. 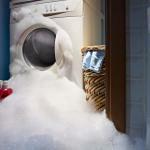 An unexpected water damage claim is stressful. We work with your insurance company and create a positive end result for everyone! The first step is to contact our team of experts and let us help with your water removal, water cleanup or water damage restoration needs! 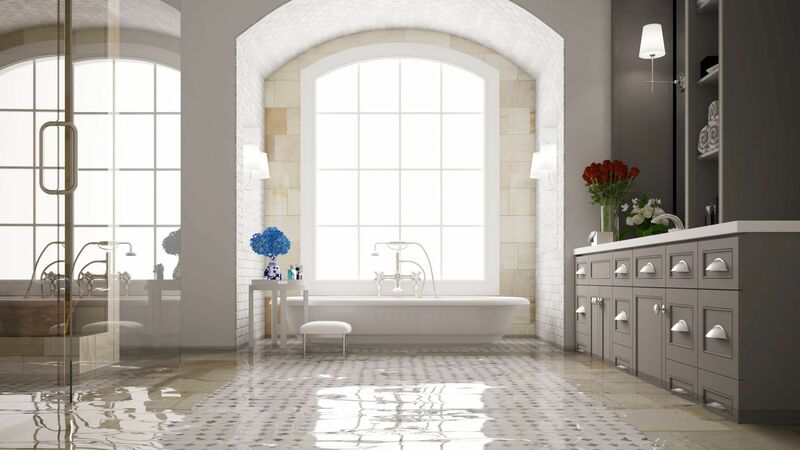 We look forward to hearing from you soon to discuss your water damage restoration project!